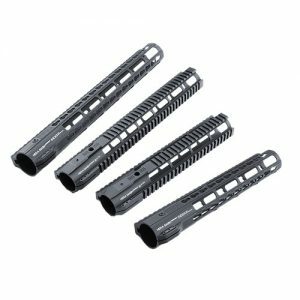 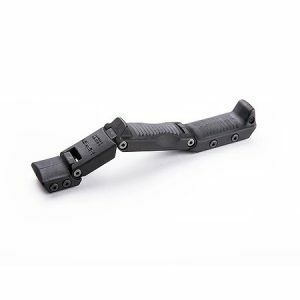 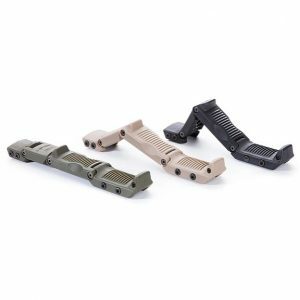 If you want to upgrade your AR 15, take a look at our collection of Hera Arms accessories. 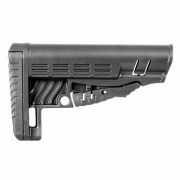 Here you’ll find everything you need to make your gun better. 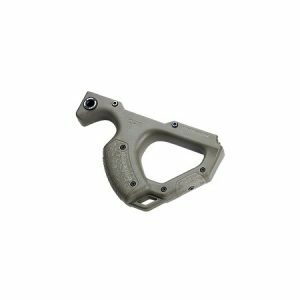 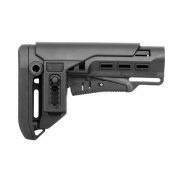 Hera Arms stock is one of the most compact and rigid options for AR firearms. 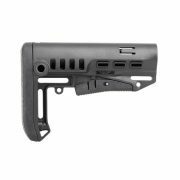 Most of the stocks represented here can be mounted to standard receiver extensions. 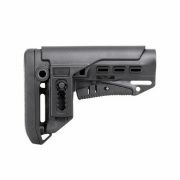 AR buttstock made by Hera features adjustable length (spacers sold separately) and multiple sling mounting options. 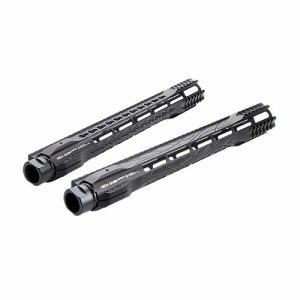 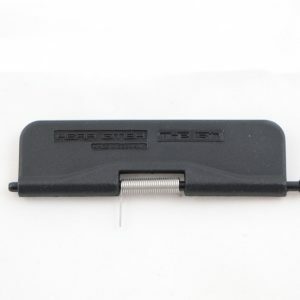 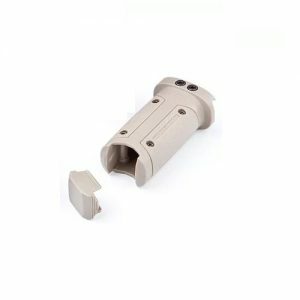 In this section of the web-store you can buy most popular AR 15 parts Hera. 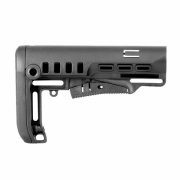 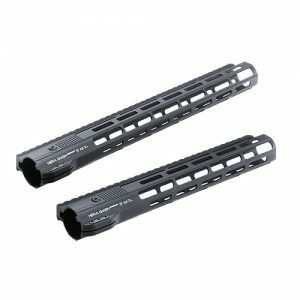 Perfect fit will be achieved by using a set of an original handguard Hera Arms and stock. 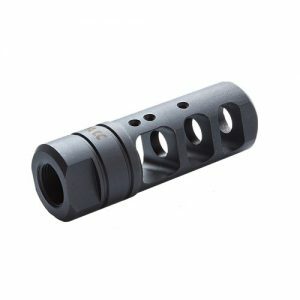 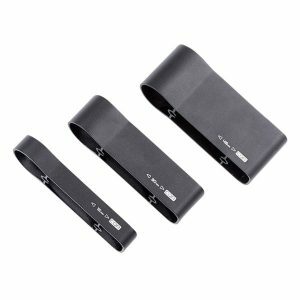 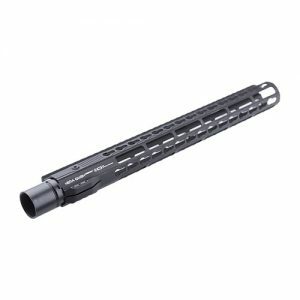 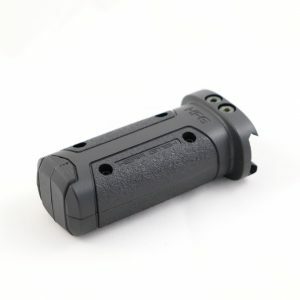 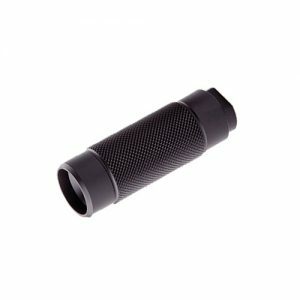 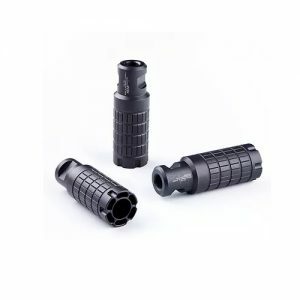 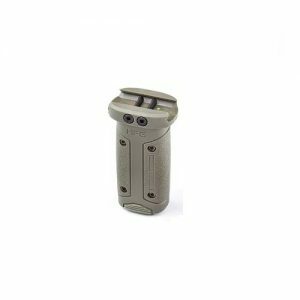 Europe Outdoor offers all necessary featureless AR parts manufactured by Hera Arms at the best price.